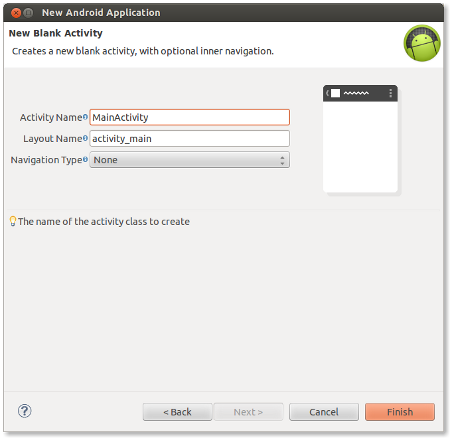 In this article we will create an Android application which resolves (partial) address from the latitude and longitude of the touched position of the Google Map Android API V2. 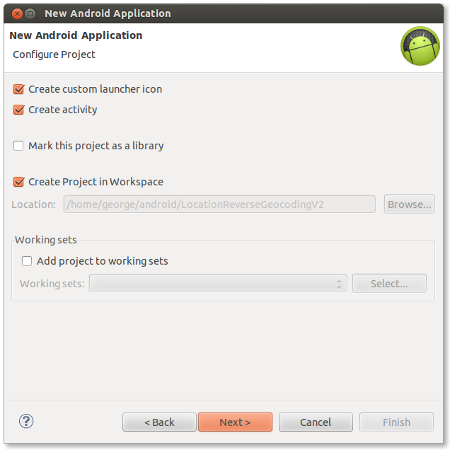 The process of resolving location address from latitude and longitude is called reverse Geocoding and for this we will make use Google’s Geocoder library API. 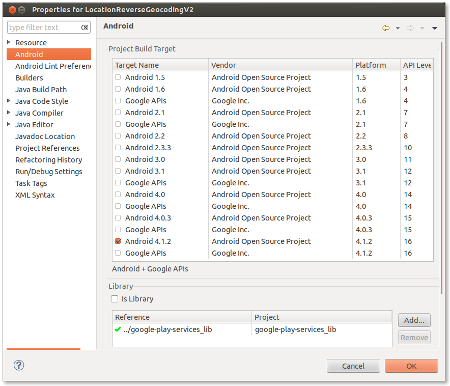 This application is developed in Eclipse 4.2.1 with ADT plugin ( 21.0.0 ) and Android SDK ( 21.0.0 ) and is tested in a real Android Phone with Android ( 2.3.6 ). 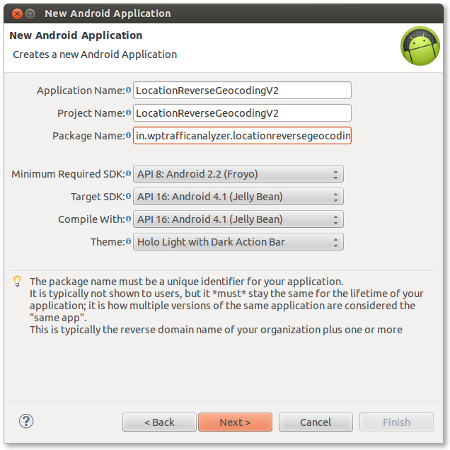 This application is an upgraded version of the application developed in the article titled “Android Reverse Geocoding using Geocoder at touched Location in Google Map“. 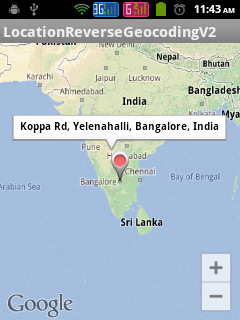 We need to get an API key from Google to use Google Maps in Android application. 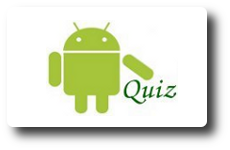 Please follow the given below link to get the API key for Google Maps Android API v2. Note : In the above code, replace “YOUR_API_KEY” with the api key, you generated in step 8. Thanx for your valuable post but there is 1 problem..can you please help me…i have done google search but couldn’t find any solution. Thank you for this source. I take advantage of it a lot. 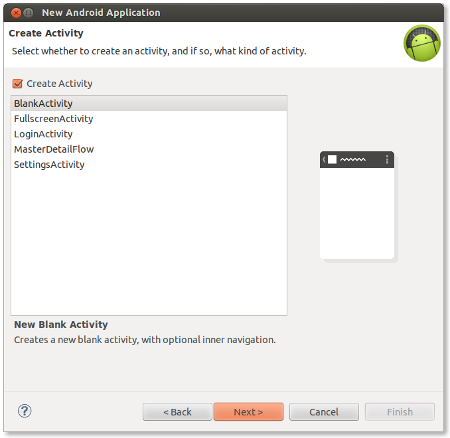 Anyway I have tried this one, it works but address dialog doesn’t appear on the map. I really appreciate if you give me some hint for it. It’s great work for me but some changes in show address in marker. Hi, somethink wrong is happening. I didnt identify what is happenning with those theat.